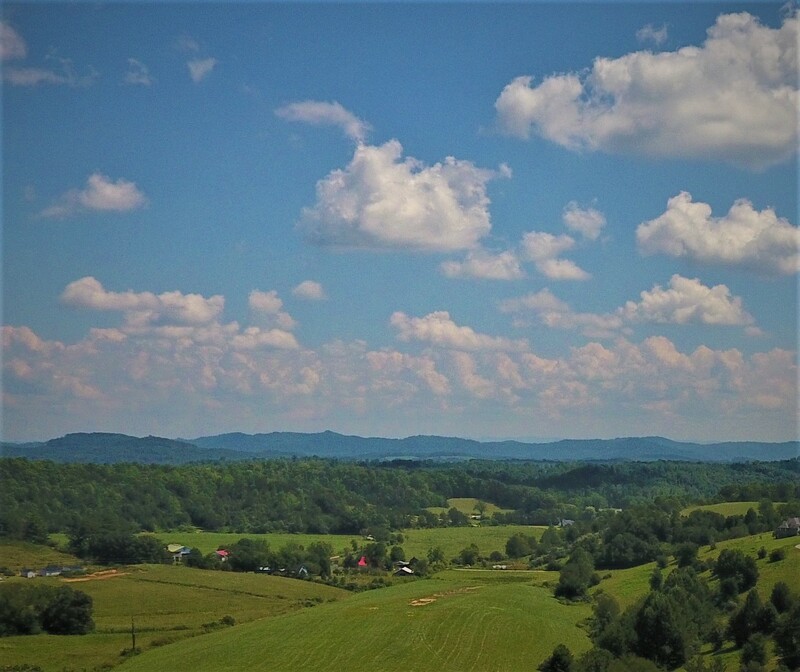 Having been born, raised, and retired in Southwest Florida, with family roots going back several hundred years, we pulled out in the spring of 2006 and headed to the hills of North Carolina. For 13 years we lived in the Great Smoky Mountains; Whittier, North Carolina (Swain County) . In 2017, we relocated in Southeastern Kentucky. 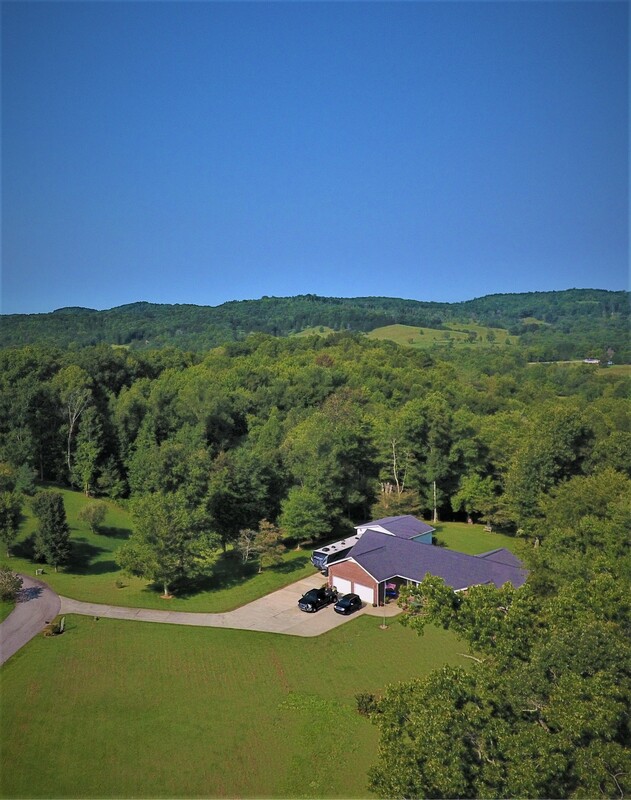 We have a very scenic view of the Appalachian Mountains as we are located adjacent to the Cumberland Falls within the Daniel Boone National Forrest. Our web site is established for family and friends to visit and see what's new and what we are doing in Kentucky, as this is truly Country Living at its best. 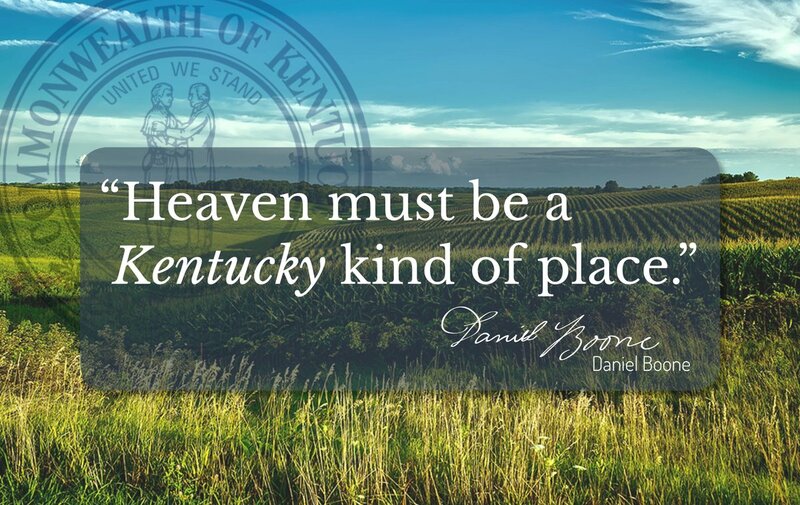 Daniel Boone (Vickie's ancestral cousin) is quoted in once saying "Heaven must be a Kentucky kind of a place", and we agree. If you are wondering about our log cabin home in North Carolina, we still own it. It is for sale, and is currently in a vacation cabin rental program, and under the supervision of a property manager. Check it out here: Blue Ridge Lodge. Thanks for visiting, check back often for update and an upcoming photo gallery.